You work in the office, on the drive home, even at home. 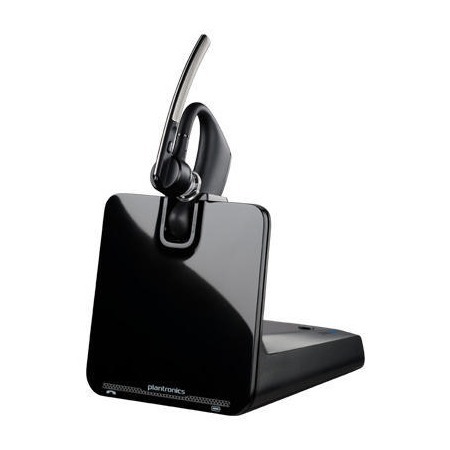 For your flexible work style, the Voyager Legend CS B335 BT was designed to move with you throughout your day. 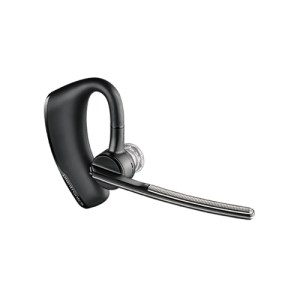 Its intuitive smart sensor technology lets you answer calls simply by placing it on your ear, and you can always count on crystal clear audio with noise canceling technology that blocks out nearby voices, car horns, even wind. Connect to your desk phone. Connect to your mobile. Work better on both. 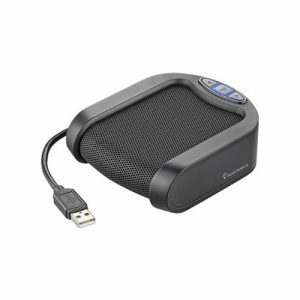 Hear and be heard clearly wherever you take your calls. 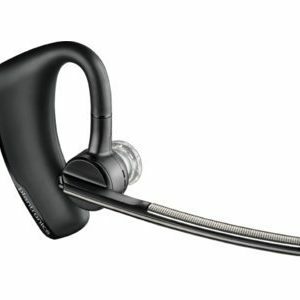 The headset features a precision tuned triple-mic with enhanced DSP for superior noise cancellation, while advanced WindSmart® technology provides three layers of wind protection. Integrated A2DP lets you listen to streaming media from your mobile phone or tablet. Smart sensor technology creates a seamless and intuitive user experience by automatically answering calls simply by placing on your ear* and automatically transferring calls between your mobile phone and headset. Voice command menu lets you use your voice to answer calls, check battery level, redial, put headset in pairing mode and for a host of other headset commands. Caller Name Announcement (mobile only) tells you who is calling without needing to glance at your mobile phone while enhanced voice alerts announce remaining talk time, connection status, battery level and mute, enabling you to work smarter. Menelik Road off Ngong Rd, Next to Menelik Medical Centre. © 2019 Smoothtel & Data Solutions Ltd. Smoothtel & Data Solutions. All Rights Reserved.